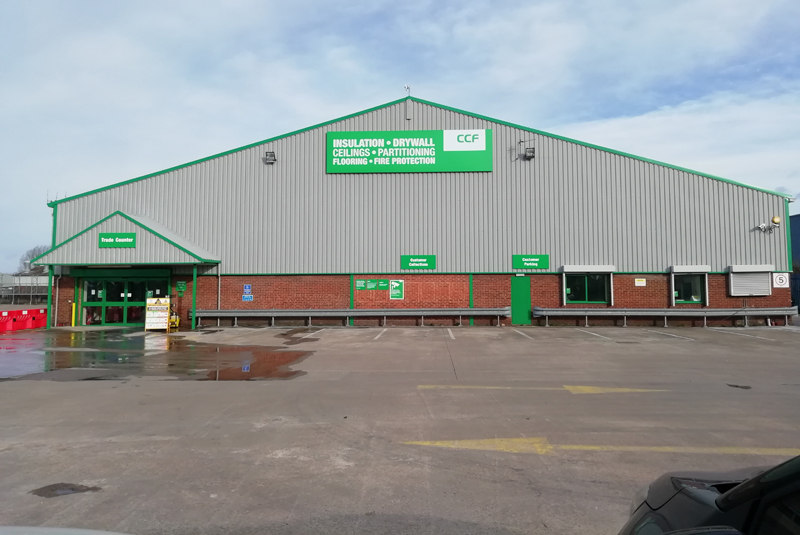 CCF has opened a 18,000sqft branch in Scunthorpe to offer customers operating within the interior building market access to a wide range of products and industry knowledge. Building professionals can visit CCF Scunthorpe, based on Newdown Road, to access product and application advice, as well as a range of insulation, drywall, ceilings, partitioning, flooring and fire protection systems. CCF Scunthorpe is located at Newdown Road, South Park Industrial Estate, DN17 2TX. For further information on CCF, visit www.ccfltd.co.uk.